The toboggan is finally open ! Our heated pool is open, come and enjoy! 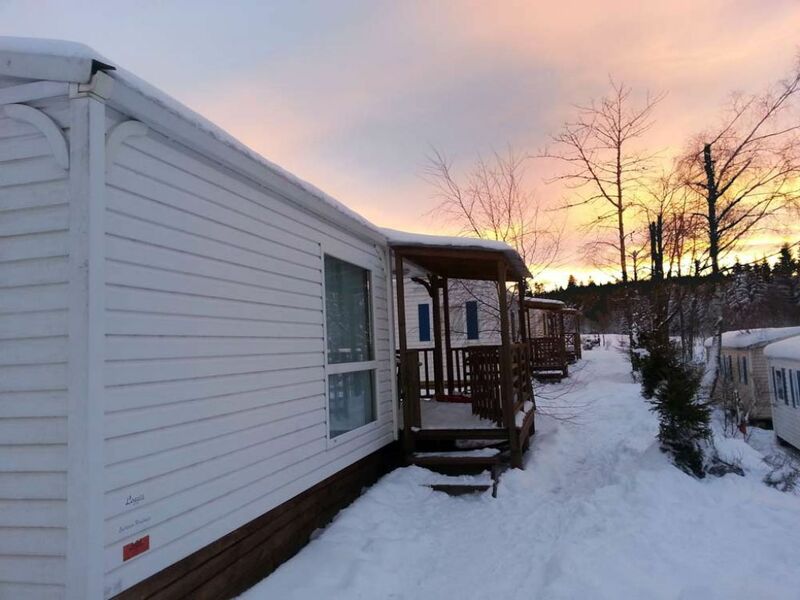 RENT YOUR MOBILE HOME NOW! Flower Camping La Steniole invites you to come over and discover our camping in the heart of the Vosges! In the middle of nature you will become human again! During your holiday at Flower Camping La Steniole you can enjoy many activities and facilities on the campsite for the young and old. Winter or summer, Flower Camping La Steniole offers everything you want for a active and relaxed holiday in the beautiful Vosges, so stop searching, you have found the spot to celebrate your holiday! You are looking for a campsite with a friendly atmosphere for families? Look no further, Flower Camping La Steniole offers you all kind of activitities for the young and the old. Situated at 10 minutes from Gerardmer in the heart of a Vosges forrest! 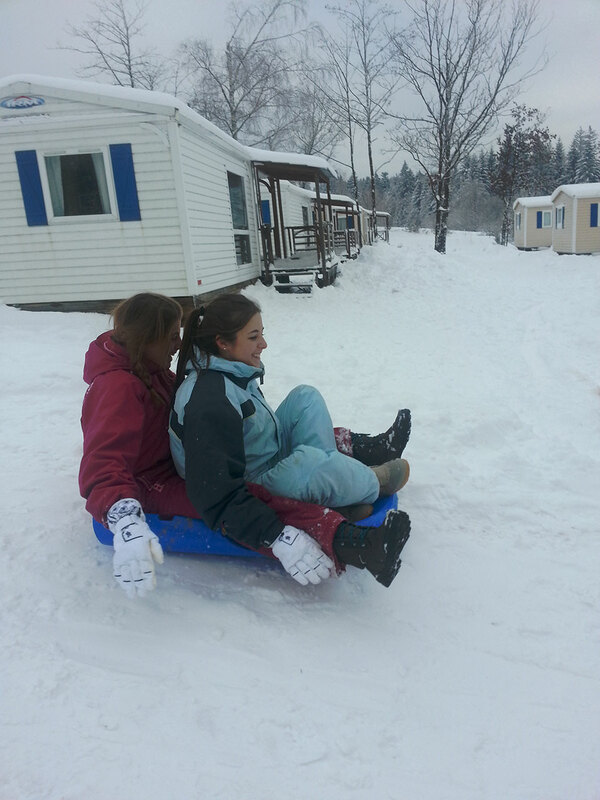 In the mountains of the “Hautes Vosges” Flower Camping La Steniole offers the rental of a mobil home in Gerardmer. If you are considering renting a mobil home in the Vosges, look no further, Flower Camping La Steniole is a heaven of peace and conviviality, situated on a height of 730 meters in the Vosges. 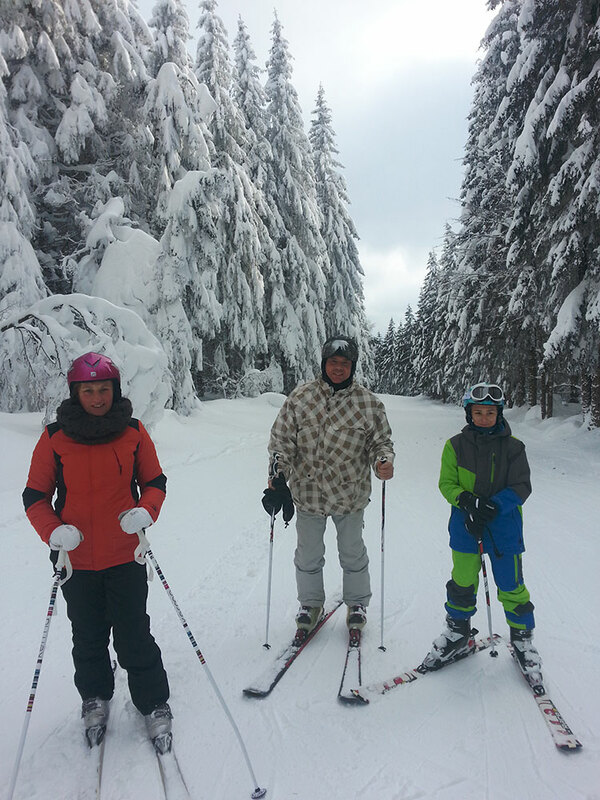 You would like to stay a weekend in winter in the Vosges? Flower Camping La Steniole offers you the possibility to stay in a mobilhome for a weekend at affordable prices!